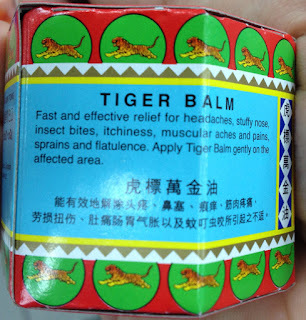 Binge Thinking: Doha Diaries: Days 13-15, Laundry Party, Blackout, and Tiger's Balm! 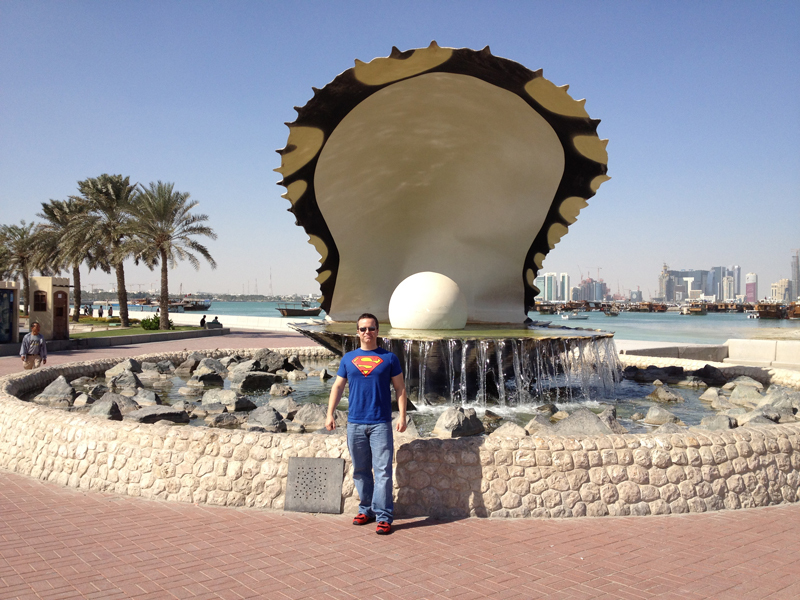 Doha Diaries: Days 13-15, Laundry Party, Blackout, and Tiger's Balm! Wow, it's already been two weeks! 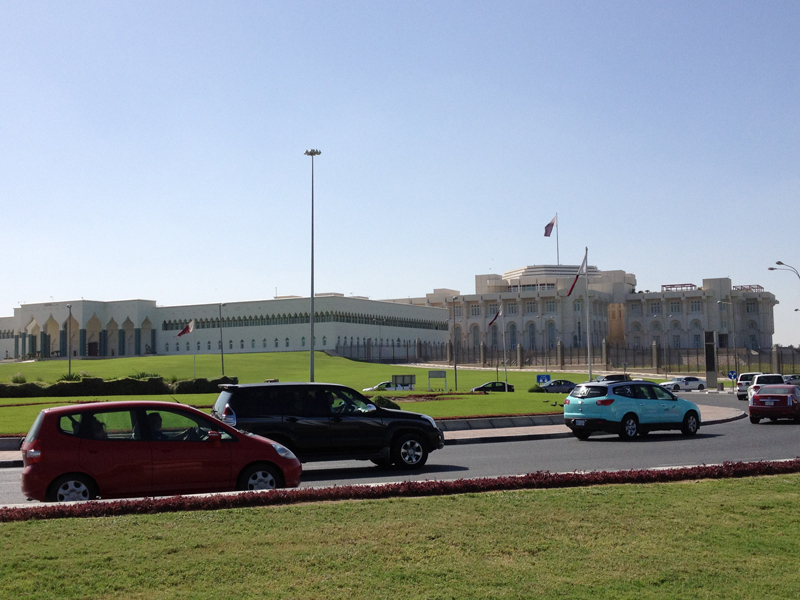 [Day 13] Friday, November 11, A Doha Moment and a Laundry Party! ...but somehow I managed. I arrived at the gym a bit late today. On a whim, I decided that today I would not use a towel to dab sweat off my face and body while I worked out. 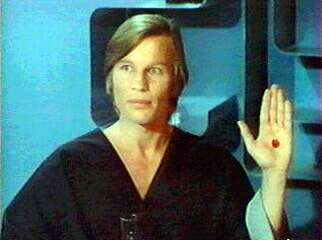 Rather, I would just let the drops fall where they may. I managed to avoid dripping on my iPhone; yay! 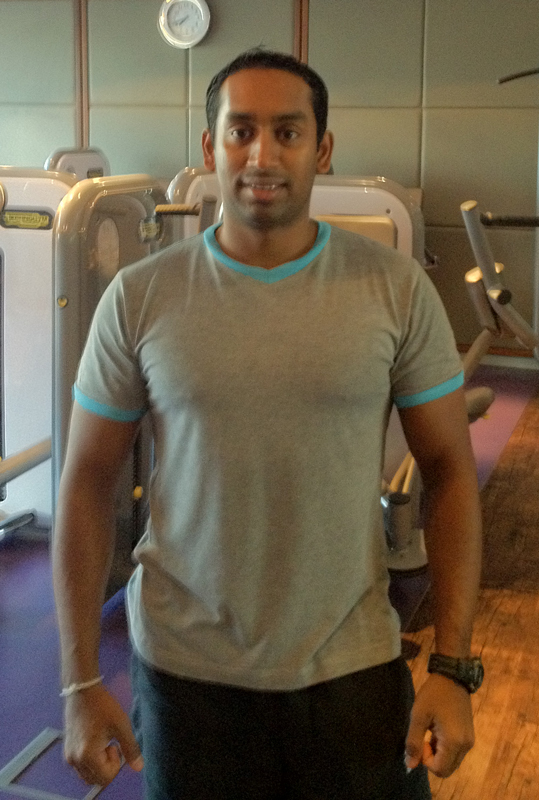 Afterwards, I asked the hotel attendant/trainer, Buddhika, the gentleman that is the beneficiary of my occasional post-workout lectures (his idea, not mine), to take a photo of the river of sweat flowing across my face, but the sweat doesn't didn't show up well (there is actually a bit of an art to taking the best possible picture with an iPhone). Here is a pictures of the drops that fell on the floor and the mat during the workout. 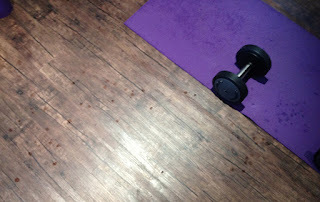 The mat gets most of it, really, which makes sense when you think about it (e.g., when you are doing a T-pushup, the sweat falls from your face to the ground, as opposed to dripping down into your shirt). Today's musical interlude was from the lighter side. I figured that since it was late on the weekend, I would pick music that might be less...oppressive to others. I went with General Public's All the Rage. Light and dance-y, but still enough of a beat/groove to be good for exercise. 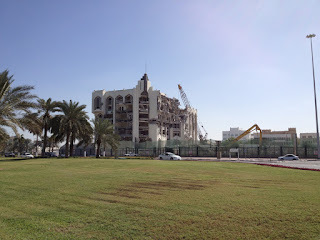 While I was eating brunch, Ed called to tell me that he was experiencing a "Doha moment". I have a vague intuitive understanding of what he means by this, but I suspect that it is a phrase that would not do well under scrutiny, so I am content to let it be. Anyway, this particular Doha moment is because a friend's daughter is laying over in Doha en route to Nepal and since I have been shockingly lax in doing the usual touristy things, he offered to take us both around for a super quick tour. 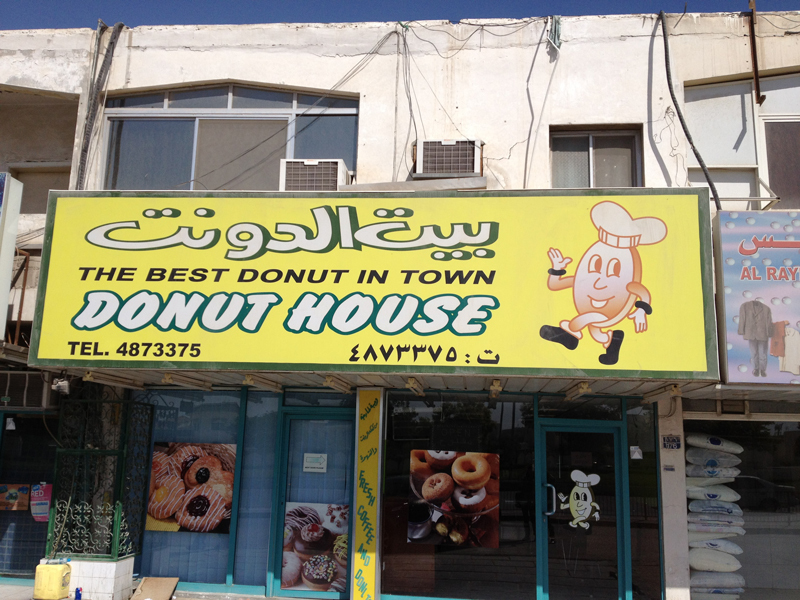 So, the first intended location was Donut House which proclaimed proudly to have the best donut in town. Ed confirmed that the claim was well-founded, so I was excited at the prospect...but we were denied. it was closed, which apparently is an anomaly; Ed described it as a place that never closes. Sure, it would be easy to explain it away as a consequence of it being a day of prayer, but clearly, it was a devious plot hatched by Dunking' Donuts, which is where we ended up going. This particular location featured some interesting donuts, inclining some "premium donuts". Well, how could I pass up a premium donut? I got the "Always" donut, which was basically a Boston Cream with a heart shape and Valentine's day theme. 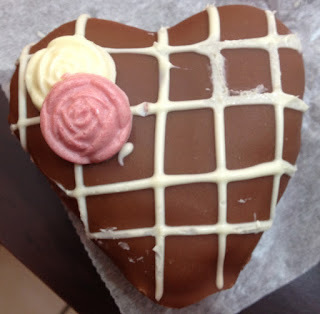 And not surprisingly, it tasted a lot like a stale Boston Cream donut with extra icing on it. I don't think I like the taste of premium. 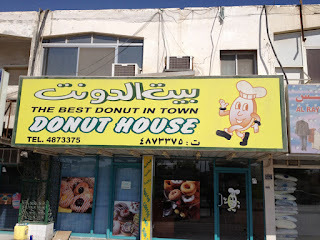 Strangely, this donut shop decided to close on us about five minutes after we got our donuts and sat down. I kid you not. We were still finishing the one donut apiece we each got when the guy came up and said...something...we can't be sure if he was going to another job, going to pray, or just had stuff to do and wanted us to bugger off. Regardless, he was not even going to let us finish, we had to go. Luckily for him, no one in our trio was feeling ornery. Time for super speed tourism! We walked around the "gold souq". A souq is basically a market area. It was the place for shopping back in the day. The newer, shinier, more Disney-esque one is Souq Wakif. Behind that is the remains of the old one, the gold souq; I guess it gets its name from the golden colors among the facades and signs. However, because of the time and day, it was shut down. Still interesting to see, but I'll come back and take pictures when its more lively. 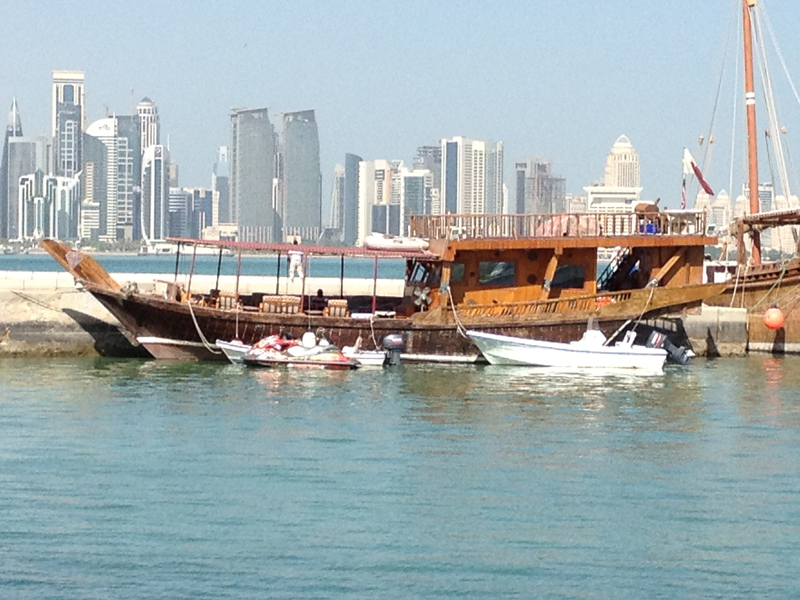 Then it was off to the Corniche, which is a walking path that circumnavigates the edge of the bay. We stopped for what Ed tells me is the most touristy tourist picture in Doha, a picture in front of the Pearl Fountain. Not too far away from this tourist spot, I snapped a picture that epitomizes an interesting cultural characteristic. 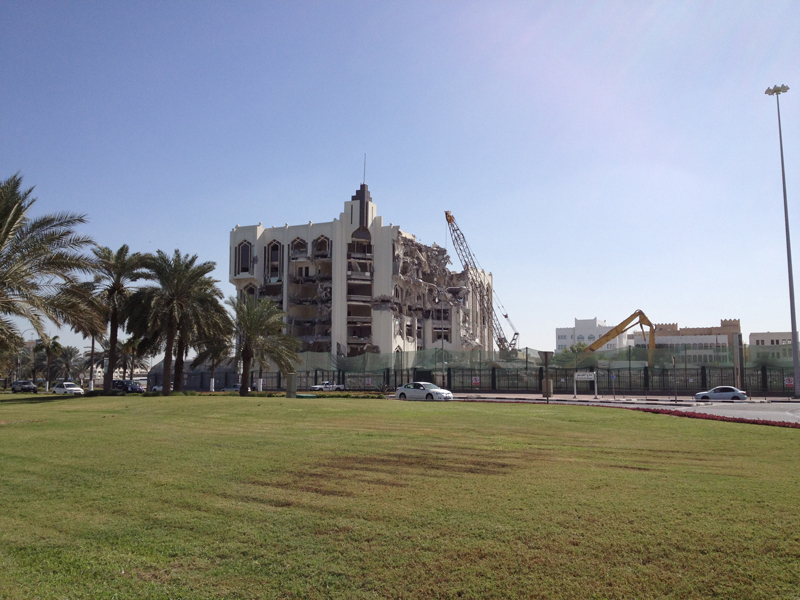 It's what appears to be a pretty new building in pretty good condition, being ripped down. 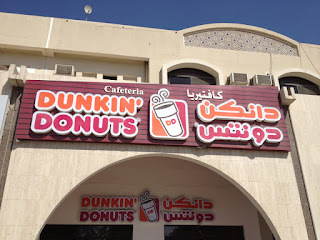 This is surprisingly commonplace; well, surprising if you have not lived in Doha for a while. If it's not to clear the way for some visionary new project, then it's part of a sort of Logan's Run for buildings; after 15 years or so, the little red light flashes and the building is soon put down. 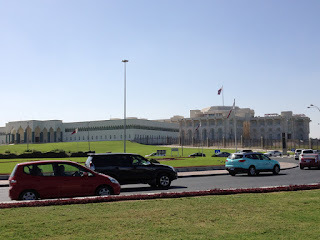 And by simply swiveling about 90 degrees to my right, I get a picture of this palatial building (I think it is a residence of the Emir or Sheika, but it may just be a ministry building). And now for the most fantastically anachronistic picture I have taken. A Dhow, which is the type of boat that the Qatari of old used for pearl diving, with a Seadoo (or something like that) and a speedboat tied to it, and in the background the cluster of sleek modern buildings that make up downtown Doha, many of which did not exist 10 years ago. 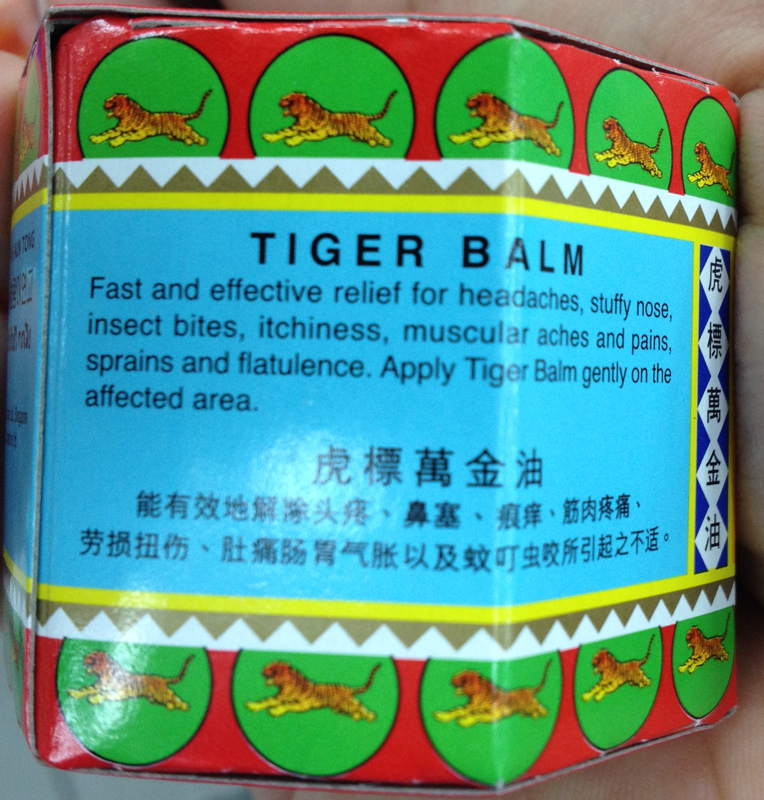 I have to wonder, though, to which affected area do you gently apply the balm in order to treat flatulence? Ed fired up the grill and a cigar, but not in that order, and cooked up some yummy hamburgers. I chatted with Ed and Nicole about a wide variety o' stuff while the washer and dryer faithfully did their duties. At around 7:00 PM, Ed was kind enough to drop me off back at the hotel, but the day was not yet done. En route, I got a call from a co-worker, Paul, to let me know that a group was gathering to check out a bar and/or dance club. We hit Wahim and the Crystal Lounge. The former was a bar with cool little curtained rooms/cubbies with lots of pillows for lounging about while drinking...or other things. They had a DJ but no dance floor, which felt a tad awkward. After a bit we hit the Crystal Lounge, where I wielded my mighty power of "I have a room here" to sashay in and get a table without missing a step. It was more like a club. There was a medium-sized dance floor, a DJ, a couple of bar areas, and lots of tables with couches. However, the tables required you to buy a full bottle of alcohol for the very reasonable price of about $300. Yeah, it's a scam, but it's a hip, cool scam and that does include bottomless mixers, of which they have a wide variety (but no Creme de Banana, so no Boston Gold for Michael). [Day 14] November 12, Fancy Pants Movies and Blowing a Circuit! Umm...I sorta slept in pretty late. I managed to finish my workout before brunch ended, though. Workout music was selected to be more crowd-friendly. I went with Stereo MCs Connected. It was well-received by others working out. But it's not hard to pull that off when you rescue them from the music hell of the W's house-esque...club-esque...music...like...thing...that they keep on a constant loop in there. Don't get me wrong, I like house music just fine, but whatever it is they play screams pretense and really gets old after an hour or ten. I met a colleague for lunch at the mall. We hit the Noodle House, which is sort of a hybrid Japanese, Thai, Chinese, place. Some of the stuff was good, some was great. Overall, pretty good. Not super healthy, though, so the full balance would be a rating of OK. Ihad wasabi shrimp that were fried and then slathered in a thick creamy wasabi sauce, and too much of it; but it still tasted pretty good. The lamb curry was lamb, so it's hard for me not to like it. However, there was too much fat on the meat. I should have snapped some pictures, though, as they had a pretty good presentation. We decided to go see Immortals. I invited a fellow traveller I met at the W, Eric, from Shell, to join us. I sprang for tickets to the VIP GOLD movie theater. Basically, you pay three times as much, but you are in a gigantic overstuffed recliner, with an end table between you and the next seat. It was pretty cool. Worth the price? Not sure, but definitely worth it for at least one visit, just to see it. PS3 consoles, while they will only show your local power specs, will in fact support everything; this is counter-intuitive because the console does not have a big ol' adapter "brick". According to the forums, an Xbox requires voltage conversion, but the recommendation was to get a local Xbox power supply and use that instead. I plug in my PS3 to an adapter strip and fire it up. No flames shooting out of it, no strange noises. I pop in Resistance: Fall of Man and start up the game. It works! Because of some of the commentary I saw and the fact that my PS3 only needs an adapter, I have doubts about using the local power supply for the Xbox. OK, that and my experimentalist mindset. So I contact Xbox support. It takes forever and a day, but after about 30 minutes, the final answer is - "You can just use an adapter, you do not need a converter, transformer, or a local power supply." And I waited while she confirmed it with her supervisor. Cool! Let's plug this sucker in...POP! And everything went black. Hmm, it seems the circuit has blown in the room. By sheer serendipity, and my healthy does of curiosity, I happened to discover earlier in my stay that the breaker box for the room is hidden behind a panel of the wardrobe. So I popped it open and flipped the breaker back on while the Xbox person profusely apologized. I hooked up the local power supply and plugged it in. It seemed to work. I powered it up and everything looked fine. She gave me an RMA number and made a note for a free replacement if I get back to the states and find out the US supply is not working or the Xbox craps out on me. I got carried away doing random crap on my computer last night, so I woke up a bit tired. One part of my brain tried to convince the other part that I should just go back to bed for an hour and exercise after work. The latter part slapped sense into the first part, and I went and exercised. During the weekday, I get to the gym before anyone, even the guy that works there. So, I *thought* it would be relatively safe to bust out Sepultura's Chaos AD. Here's Refuse Resist. As you can hear, it is not the most unobtrusive music available. Well, wouldn't you know it, THREE people trickle in over time; the most I have ever seen during my early morning workouts. So, I turn it down a bit (I am using my Bose SoundLink instead of the gym speakers) and keep on rocking and sweating. Then it's off to work. For some reason, I feel I should point out that my workout music is pointedly aimed at high energy music. I have wide musical tastes, for example, at work today, my background music was Thievery Corporation's The Richest Man in Babylon and The Cosmic Game. Here's Omid(Hope) from the former. When I got back to the hotel, I got caught up on my blogging (Egads!) and got some dinner at the hotel. Dinner was amazing. I really like the W's Market restaurant. Tonight it was their grill special, which featured steaks. I had a steak with a market salad to start, a side of caramelized Brussel sprouts, and warm chocolate cake and vanilla ice cream for dessert. All of it was wonderful. Good god, I sound like that businessman in the Kids in the Hall skit, Dull Since the Heart Attack. "Fantastically terrific."